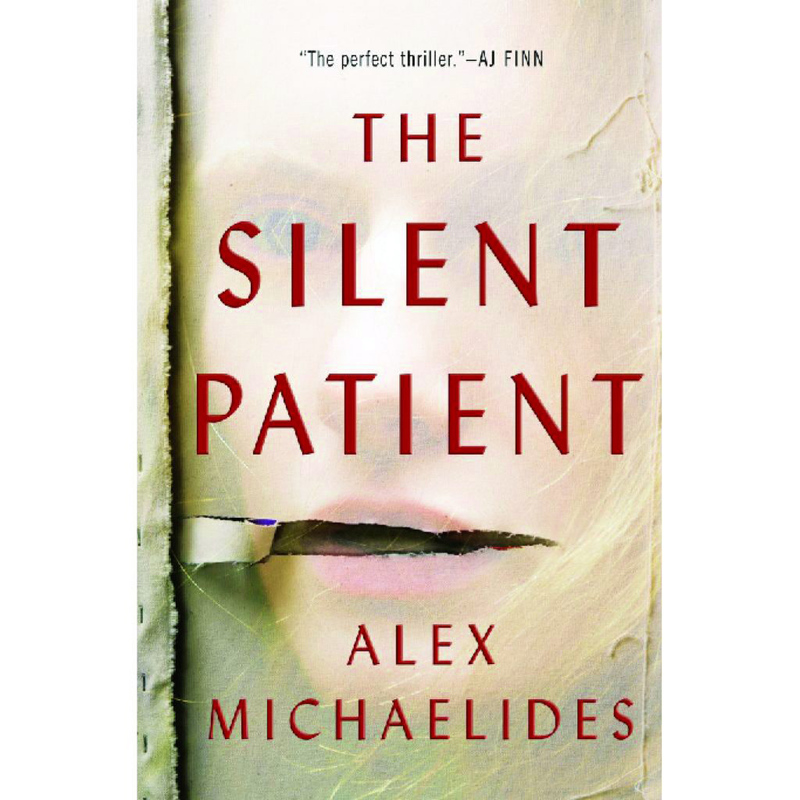 Celadon's Creative Director Anne Twomey reveals how her initial vision for Alex Michaelides's The Silent Patient turned into the haunting cover of the psychological thriller. 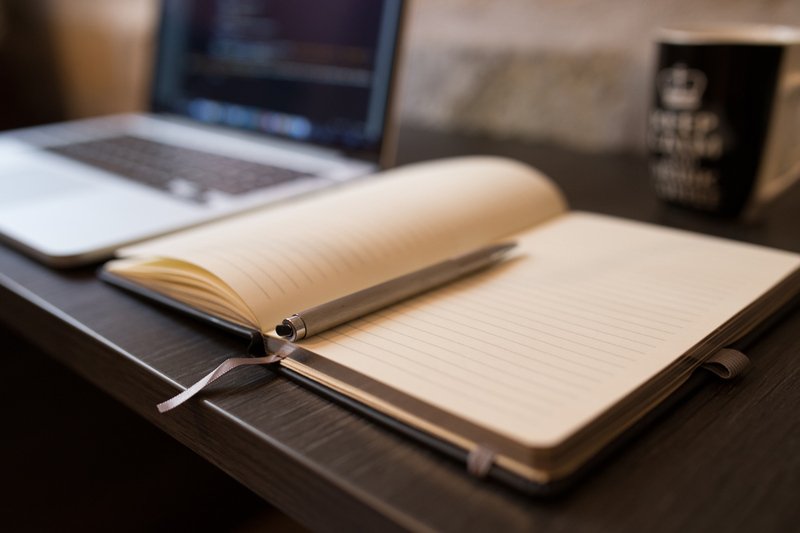 Joining a virtual community of writers in classes suited to your goals is the antidote to what's plaguing your process. 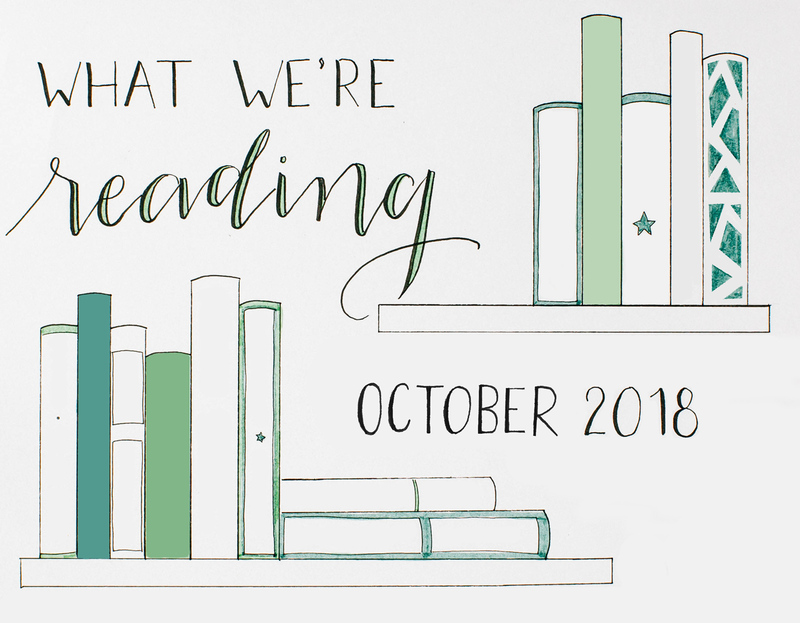 What We're Reading: October Is a Busy Month! This month's literary tour takes us from the kitchens of New York City to a California women's prison and back to 1930s Harlem. 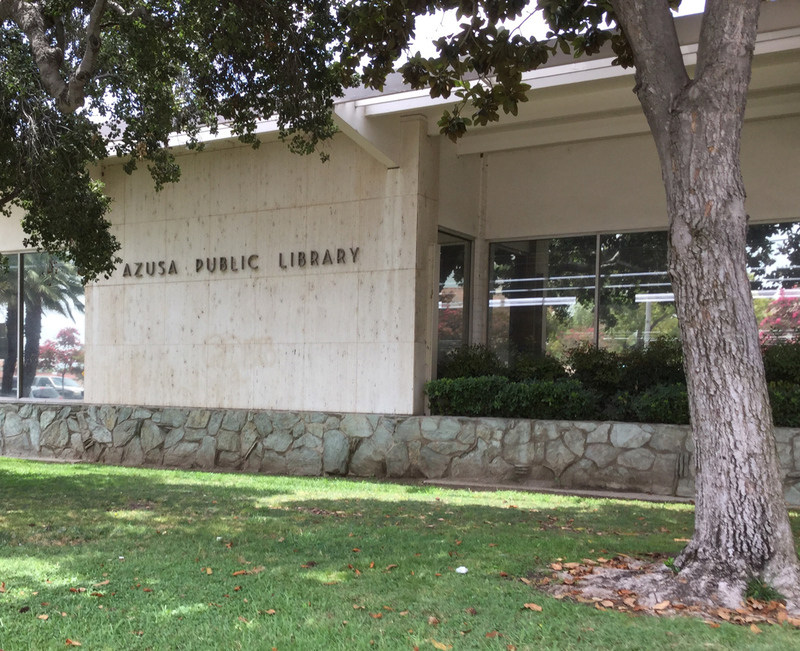 She shares the book that taught her gratitude, her last great read, and the novel she recommends to anyone who needs help deciding. 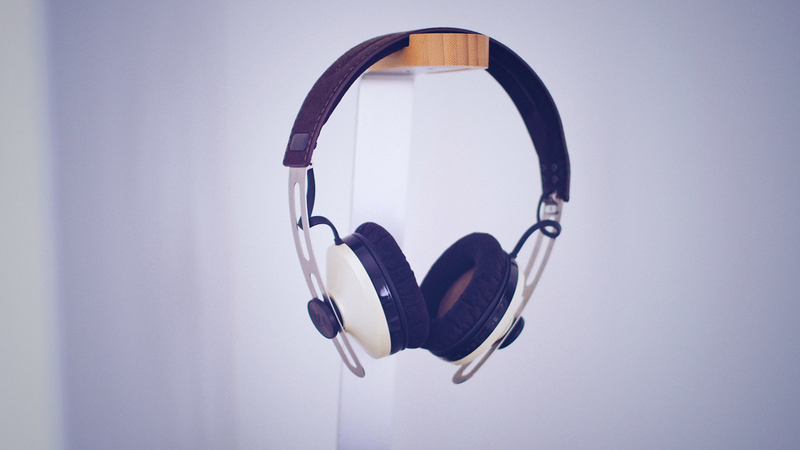 The podcasts we're listening to this month confront some of our deepest fears: serial killers, cults, and worse, heartbreak.